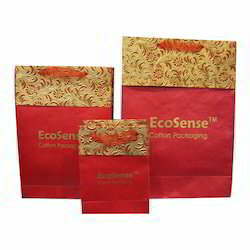 These ecologically and socially responsible gift bags handmade from jute serve as the gift bags of choice. You even save on having to wrap your gifts with gift papers or other decorative materials. 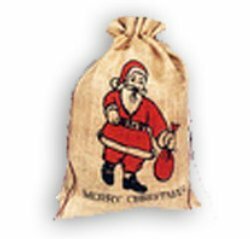 We provide fashionable gift bags with trend setting colors and reasonable price in order to enable customers to have these at an affordable price together with trendy looks and new concepts.